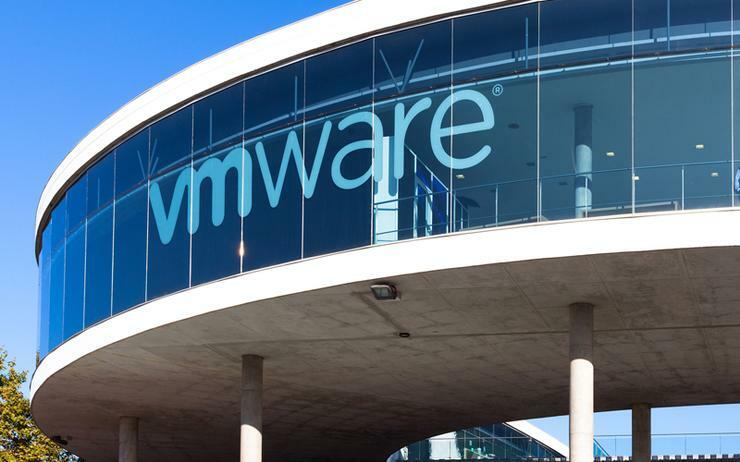 Managed services provider CommsChoice has announced a partnership with VMware, which will see the Australian business offer VMware SD-WAN by VeloCloud in Australia. Headquartered in Sydney, CommsChoice was established in 2008 and currently employs 65 people. With $21 million in revenue the MSP listed on the Australian Securities Exchange in 2017 through the merger of five businesses: CommsChoice; Telegate; Telaustralia; Oracle Telecom and Woffle. “CommsChoice aims to provide connectivity and collaboration using cloud solutions that will free customers from the burden of investing in hardware solutions,” CommsChoice CEO Ben Gilbert said. “By combining VMware SD-WAN by VeloCloud with CommsChoice’s collaboration portfolio, customers can easily transform their business using a next generation branch network that combines better security and performance with a simple, centralised and abstracted management layer." The partnership is aligned with VMware's strategy to expand its SD-WAN offer across Asia Pacific. VMware SD-WAN by VeloCloud automates branch deployment and ongoing management, delivers performance of cloud and enterprise applications and enables IT departments to roll out branch offices virtually. "CommsChoice has a pedigree of bringing cutting-edge technologies to the market, and together we will provide enterprises with scalable, cloud-delivered, and cost-effective wide area networks,” said Sasha Emmerling, senior director of marketing at VeloCloud.